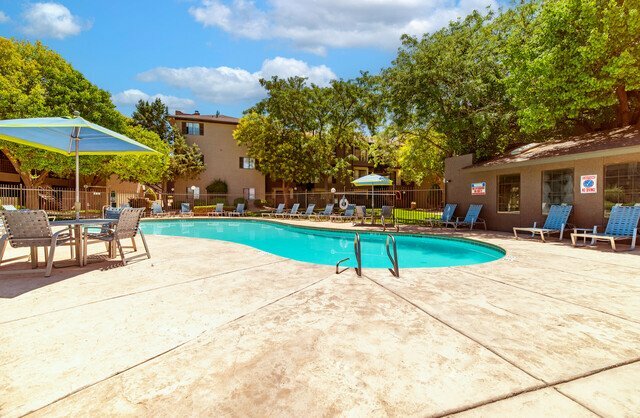 At Candlelight Square, our gated community offers an array of amenities, including a newly renovated clubhouse, a business center, a fitness center , a swimming pool, picnic areas, a playground, and barbecues. You will enjoy the well-maintained landscaping, the quality amenities, the community activities, and the peace and quiet of your new home here at Candlelight Square Apartments. Our friendly and professional team does everything it can to make our residents feel at home!